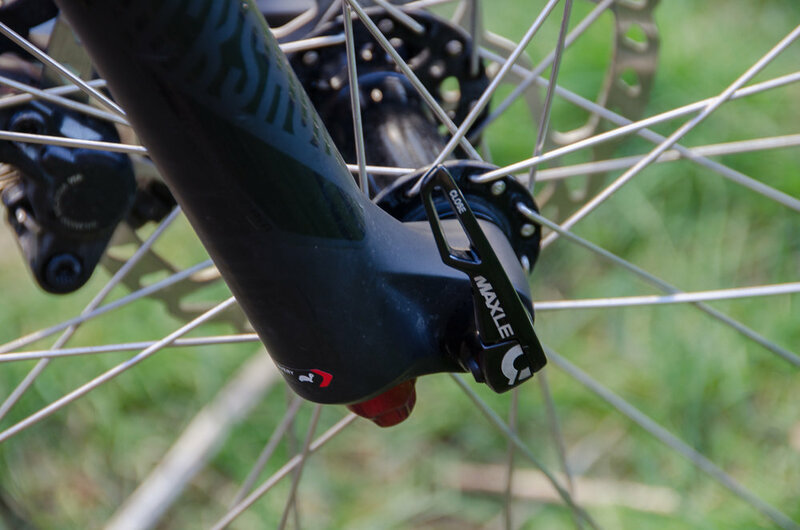 Same frame used on the SE version, our do it all hardtail in a more wallet friendly version. This can be the perfect bike-packing machine on some weekends, gnarly old school trail shredder, or ‘Big Day Out’ on others. Who wants it ? You want it ! 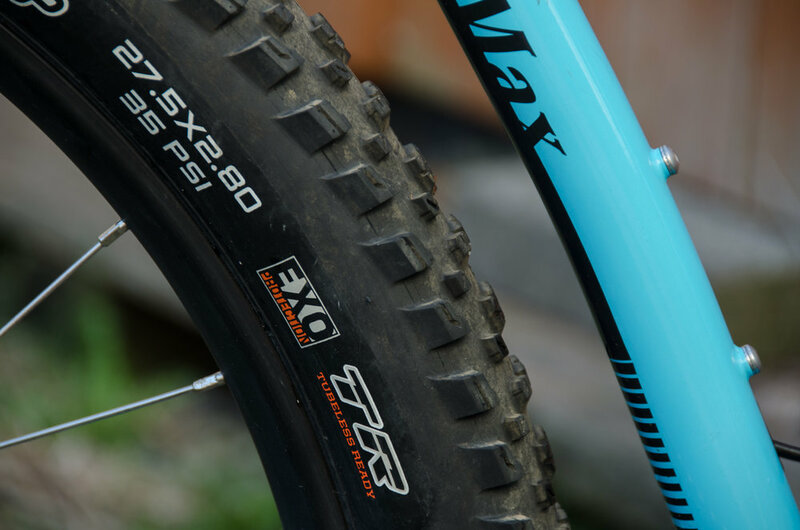 Classic steel hardtail loving mountain bikers and bikepackers on more of a budget. 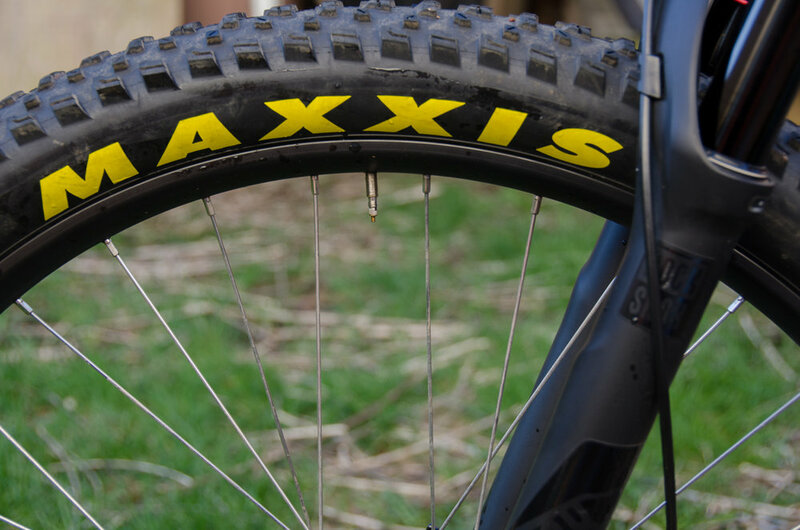 The ClimbMax comes with a 140 mm Yari Boost designed for 27.5PLUS or 29" tire / wheel combo. FSA / Shimano Deore 1X drivetrain. 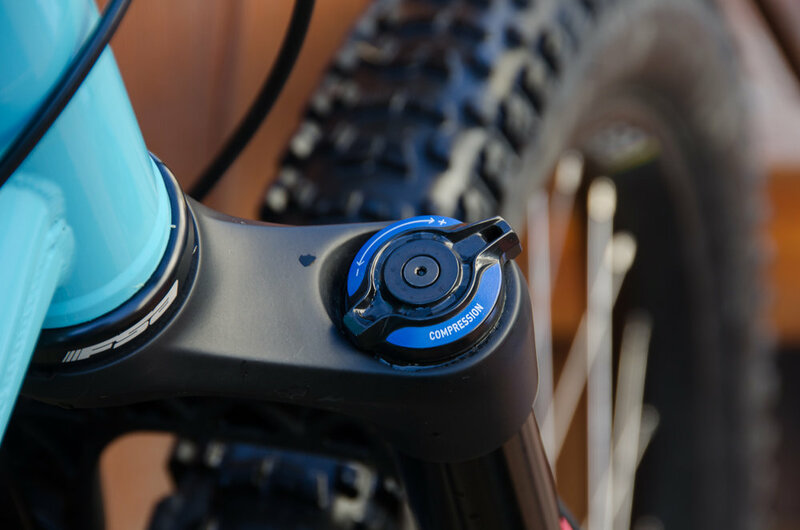 Internal Routing for the Kindshock LEV 125mm Dropper for a clean look and powerful Shimano Deore Brakes, Shimano Deore Shifter, Shimano Deore Clutch Derailleur. Do with it what you will ! 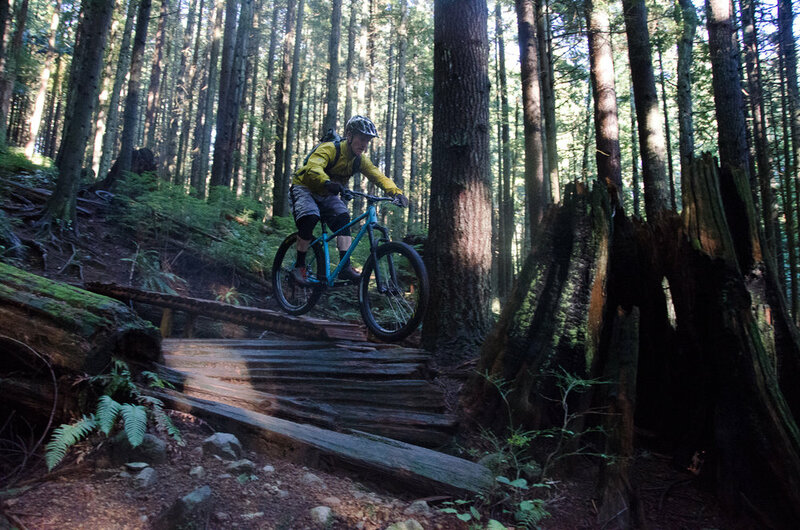 Steep'n'deep, droppin'-in, heli-drop, singletrack, dualtrack, pumptrack, back-country shred machine. The ClimbMax has a simple and clean 1X drivetrain yet complete range of gearing with a 30 Tooth front chainring matched to an 10 speed 11-42 cassette. 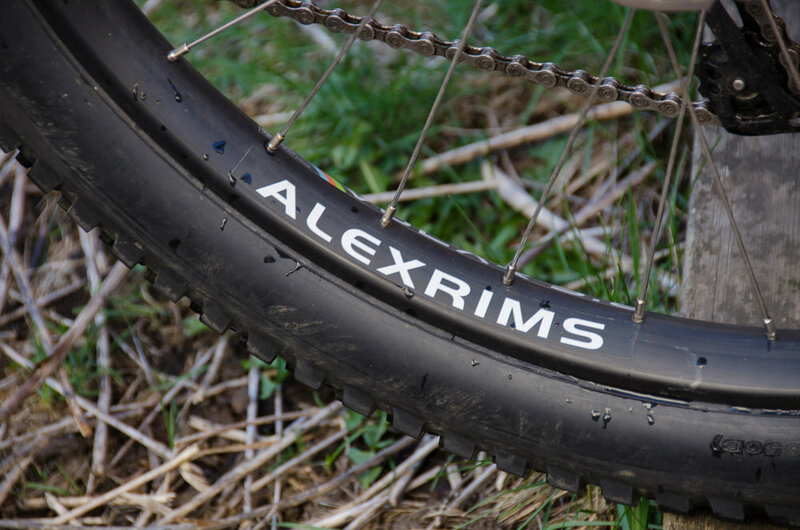 The ClimbMax comes spec'd with super wide 38mm Alex Volar rims mounted with 27.5PLUS Maxxis Rekon 2.8" Tubeless ready tires for huge traction and comfort. Beautiful lines, modern form with just the right geometry. Hard and steep riding 67.5 degree head angle, snappy flickable short 430mm chain-stays and a 427mm reach in a Medium for plenty of cockpit room to maneuver. Plenty wide 760mm bar mated to a super short 40mm forged stem. All the right numbers so you can give it all the right moves. 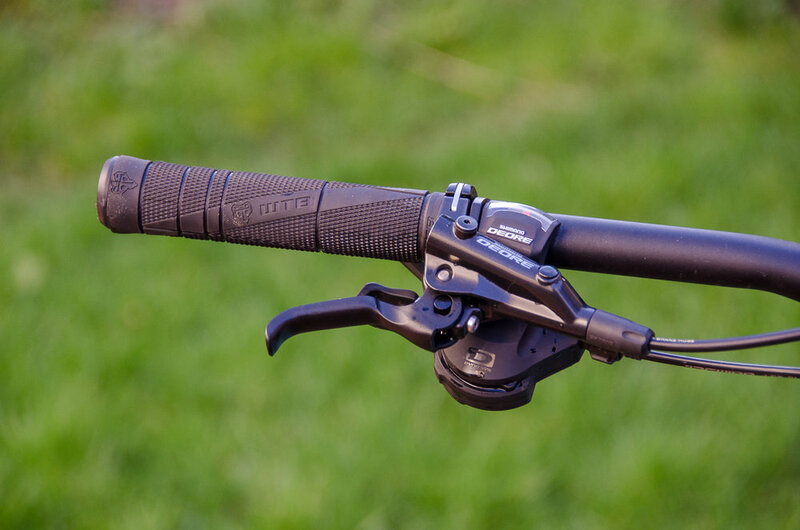 Simple, Durable, Reliable, powerful, nuff said. 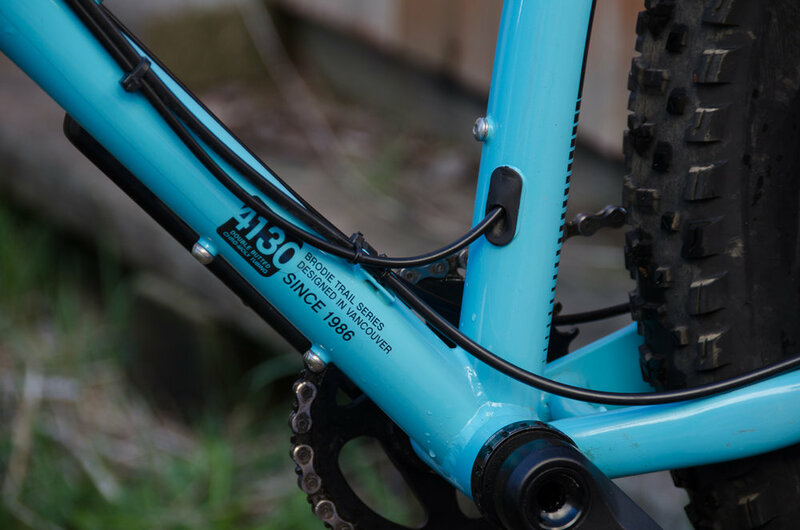 Fully-butted 4130 Cromo steel BOOST & PLUS tire sized frame, thru-axles front and rear for increased stiffness. Classic look, elegant design true form and function. 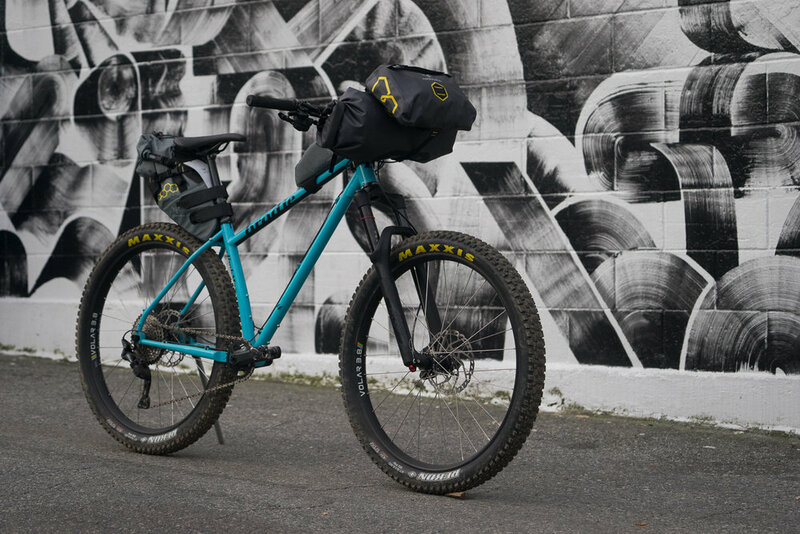 Bottle and rack mounts for hauling cargo for your extended trips making the ClimbMax a great bike packing machine.